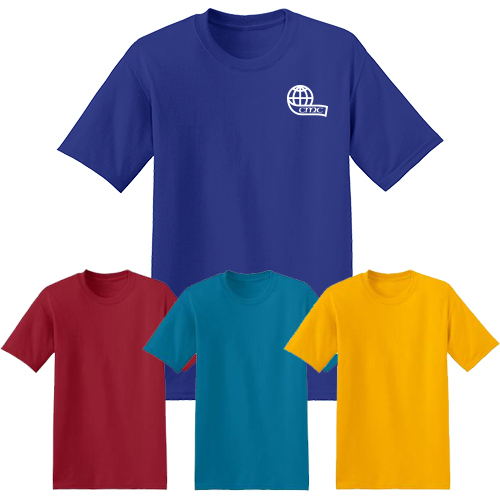 Promotional t-shirts at a great price! Hanes® heavyweight 50% cotton 50% polyester 5.2 oz. jersey with double-needle hemmed sleeves and bottom. Your logo screen printed on the left chest, front, or back. Product sizes: S-XXXL. Add $2 each for XXL and $3 each for XXXL. 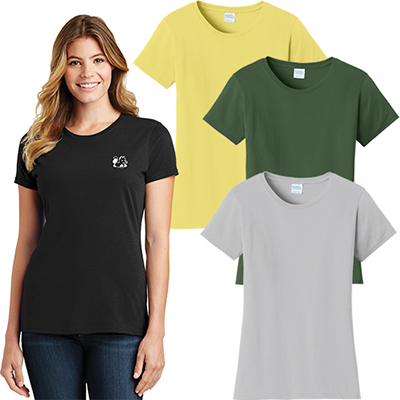 For a heavyweight promotion that does not overwhelm your marketing budget, go with these promotional Hanes Men's 50/50 T-Shirt. Customers and employees will love to receive these branded promotional items with your logo on them. 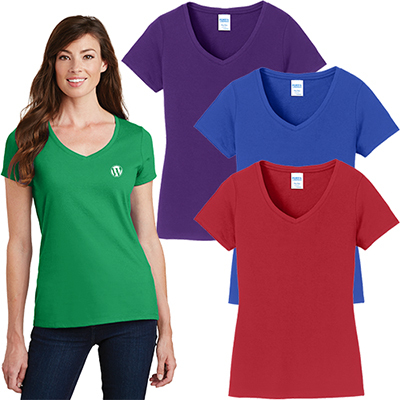 Double-needle sleeves and bottom hems make these jersey t-shirts more long-lasting. With an assortment of lovely colors, your clients can pick the ones they like the most. Simply distribute them and take your brand promotions to a new level. "The product quality and imprint size is impressive and these t-shirts were a huge success at my promotional event! If you're looking for a giveaway that offers maximum visibility while being cost-effective then I can safely recommend them." "I am really happy with the outcome of the T-shirts. " "We love Hanes T-shirts. " FREE Shipping! Popular t-shirt at a great price.